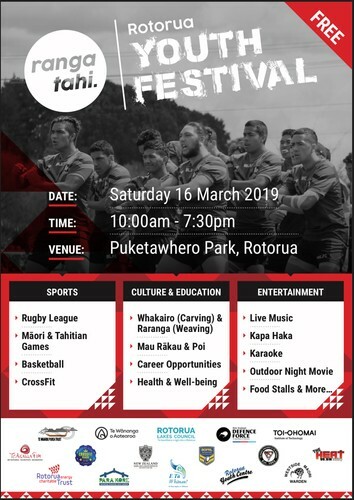 The Rotorua Youth Festival is a collaboration of sport, health, education and well-being. It is also a day of music, arts and cultural activities for rangatahi and their whānau. 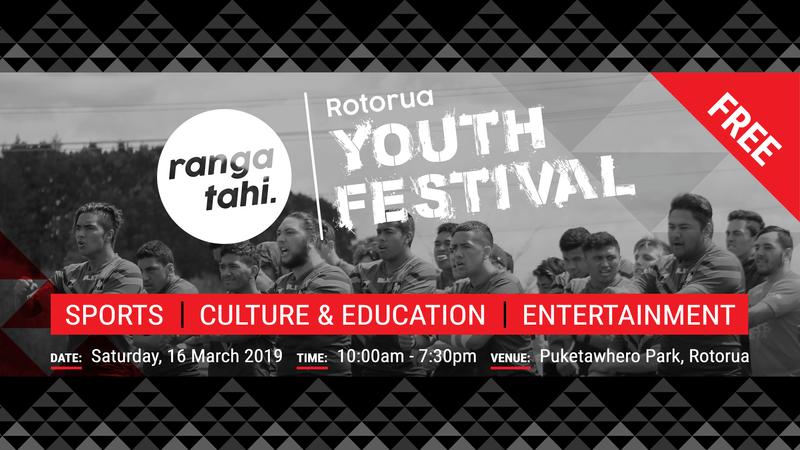 The Festival offers a smorgasbord of opportunities where rangatahi can explore potential avenues of future pathways, whether that be sport, culture, education, life skills or a career, there will be something for everyone.